(VEN) - In addition to ensuring safe, continuous and stable power transmission for the country’s socioeconomic development, the National Power Transmission Corporation (EVNNPT) has been promoting investment in modern equipment to enhance system capacity. 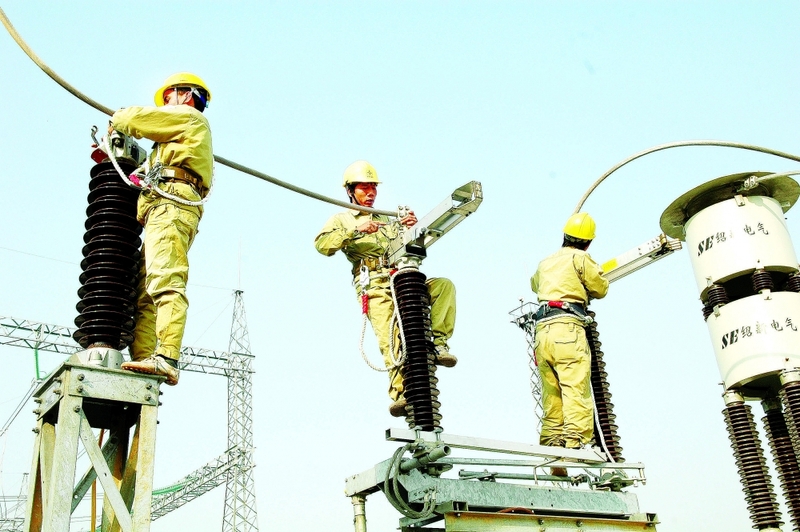 EVNNPT General Director Nguyen Tuan Tung said that over the past decade, to meet energy demand for national socioeconomic development, EVNNPT has focused on investing in power transmission systems and equipment, and applying new technologies for management and operation. 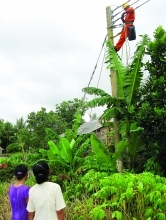 The national power transmission system has reached all provinces and cities throughout the country and has connected to power transmission grids of China, Laos and Cambodia, with modern technologies like multi-circuit and multi voltage-level line, 220kV underground cable, 220kV GIS substation, computerized control system, fault locating device, online oil monitoring and SCADA systems. To date, EVNNPT’s power transmission system has ranked third among ASEAN countries in scale and eighth among 24 Asian power transmission organizations in line length. It also ranks fourth in ASEAN and 11th among 24 Asian power transmission organizations in transformer capacity. In addition, the corporation has achieved a power loss rate of 2.45 percent, equivalent to the level in advanced countries. EVNNPT has also promoted cooperation with international organizations in the training of human resources and application of new technologies to improve management and operation. EVNNPT has transmitted securely over 1,200 billion kWh of electricity, with an average growth rate of 10.95 percent per year. 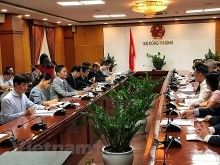 Together with Vietnam Electricity, the corporation has contributed to ensuring sufficient power supply for the country’s socioeconomic development. 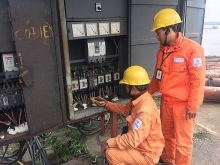 With the goals of ensuring safe, continuous and stable power transmission for the country’s socioeconomic development and enhancing efficiency, competitiveness and international integration, EVNNPT strives to become one of ASEAN’s four leading power transmission organizations by 2020, and one of Asia’s top 10 power transmission organizations by 2030. 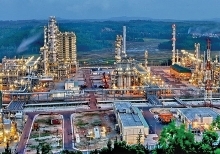 To achieve the target, EVNNPT has proposed developing science and technology, enhancing management and operations, training human resources, raising capital from all sources, promoting cooperation with domestic and international organizations, protecting the environment and strengthening response to climate change. From now to 2020, EVNNPT is expected to transmit nearly 220 billion kWh of electricity, reduce the power loss rate to 2.15 percent, and complete and put into operation 172 power transmission works.